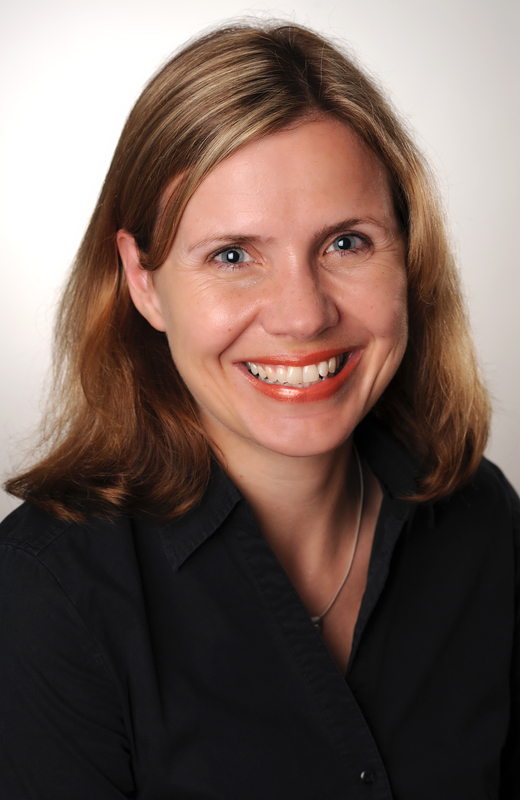 Michaela Maier is a professor of applied communication psychology at the Institute of Communication and Media Psychology, University of Koblenz-Landau, Germany. Her work spans many forms of communication from crisis to election coverage to participatory decision making. She talks to IIASA Science Writer and Editor Daisy Brickhill. Why is it important to communicate scientific uncertainty? For us as researchers scientific uncertainty is something very natural that we consider all the time. We assess things like quality of samples used or numbers of replications, we justify and evaluate our research by taking into account a wider body of literature that may or may not show similar results. However, the degree of scientific uncertainty is not something that the public is so aware of. It is quite likely that it has not have been part of their education to learn the methods of evaluating the degree of (un)certainty of scientific evidence. Despite that, the public will almost definitely experience situations where they will have to evaluate uncertainty. As patients they might have to give their consent to a new medical treatment; as consumers they might need to decide whether to buy products that include, say, nanotechnology or genetically modified plants. Also as citizens—scientific evidence is relevant to many political decisions and as a voter you have to decide about these policies on election day. There are many situations where laypeople have to make judgements based on scientific findings—and we should communicate about the (un)certainty of this evidence in terms that people can understand. Communicating uncertainty and how it works in one field or for one result can also give people the tools to understand and make judgments about other cases. Uncertainty can cover many things – is the sample large enough to draw any firm conclusions? Is it really representative of the whole population you are interested in? When communicating complex topics, scientists and journalists can be nervous that talking about uncertainty will undermine the public’s interest or trust in the research – you’ve done some research on this? Yes, we used communication of uncertainty around the safety of nanotechnology as a case study. Before the experiment we asked the participants a series of questions on how interested they were in science in general, in getting engaged in citizen science projects for example, or how likely they were to go to science museums. We also asked about their trust in scientists using measures of their perceptions of scientists’ competence, willingness to protect the public from technological risks, and honesty. We then sent them media reports over the course of six weeks, and after that we gave them the surveys again. We found that communicating uncertainty didn’t undermine interest in science. In fact, what we found was that for a certain group of people the interest in science increased when uncertainty was discussed in the media reports they read. These people have what is called a low ‘need for cognitive closure.’ This means they are more open-minded and have a willingness to consider new or inconsistent information. And did it undermine trust? Communicating uncertainty didn’t seem to make any difference to the level of trust in scientists in people with either high or low need for cognitive closure. Ultimately our work showed that you won’t harm interest in science or trust in scientists by communicating uncertainty. It might not make much difference to some people but for others they will become even more engaged. It’s a very positive message. Outside of an experimental environment are there any ways of engaging people with these complex issues of uncertainty? It’s certainly a challenge for us to find the right formats. Narrative structures are an important format to pursue I think. There is a lot of evidence that narrative structures—storytelling—help people deal with complex information and that they really learn from it. Narrative structures focus more on the characters, they have a storyline, they might give the audience a chance to identify with the researcher, for instance.